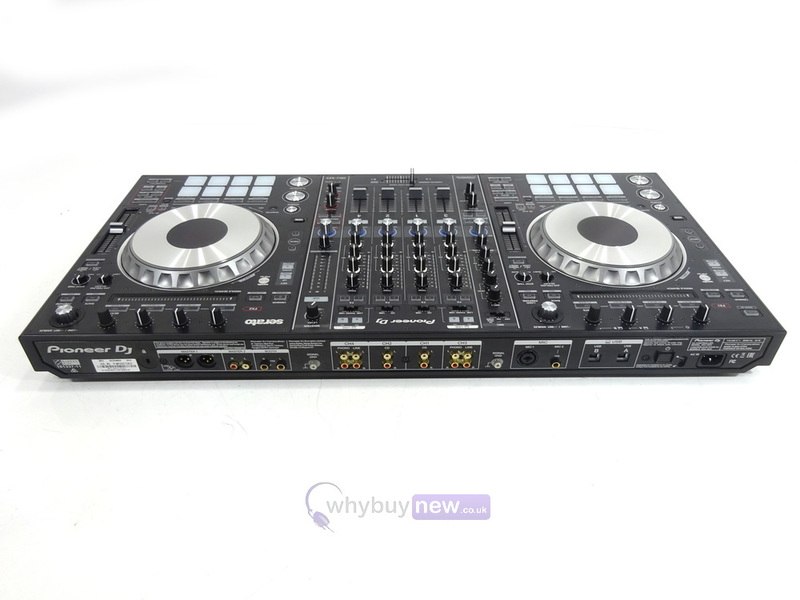 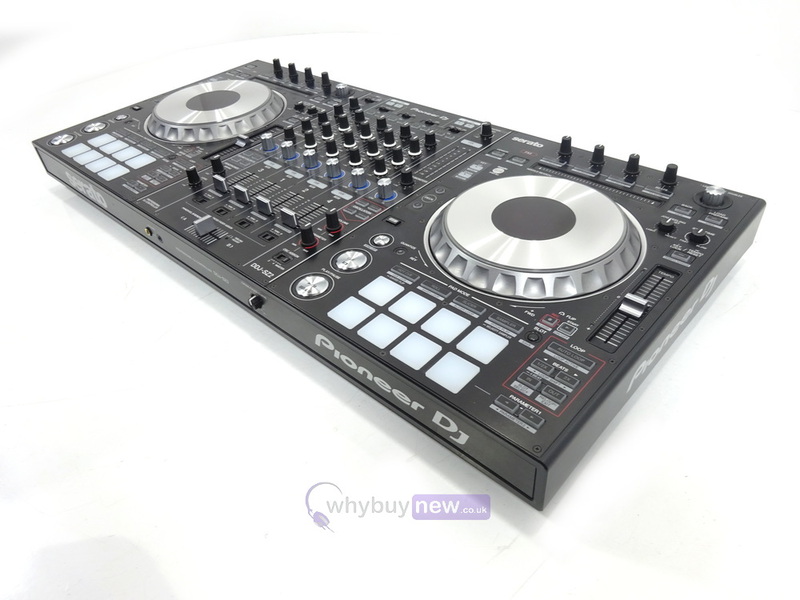 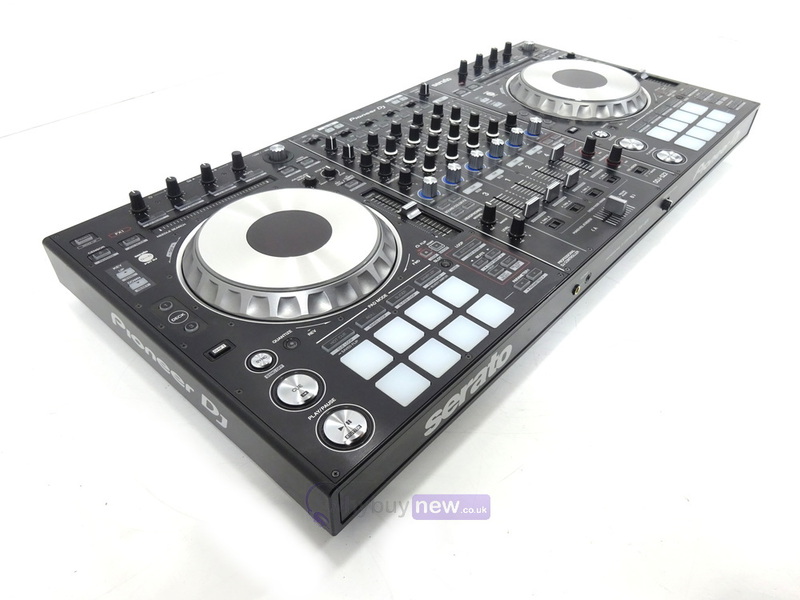 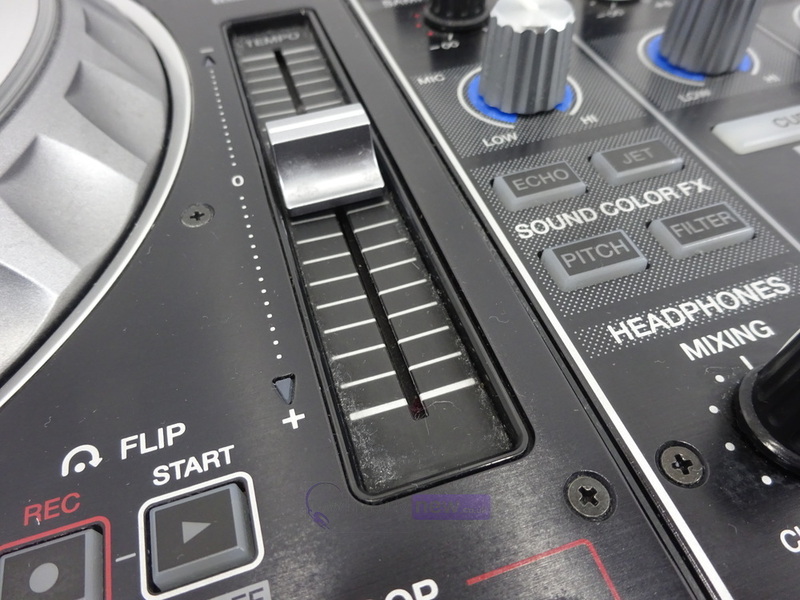 This Pioneer DDJ-SZ2 has been used for demonstration purposes and comes with a 1 year warranty. 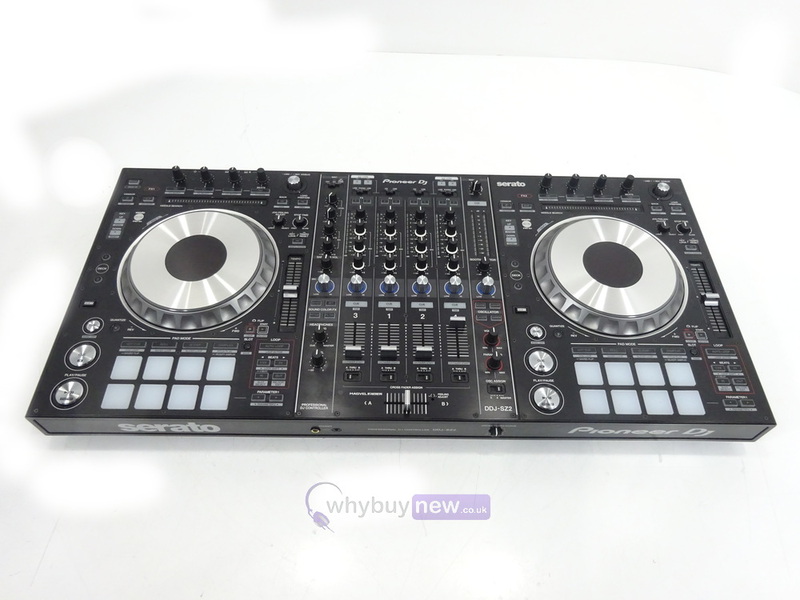 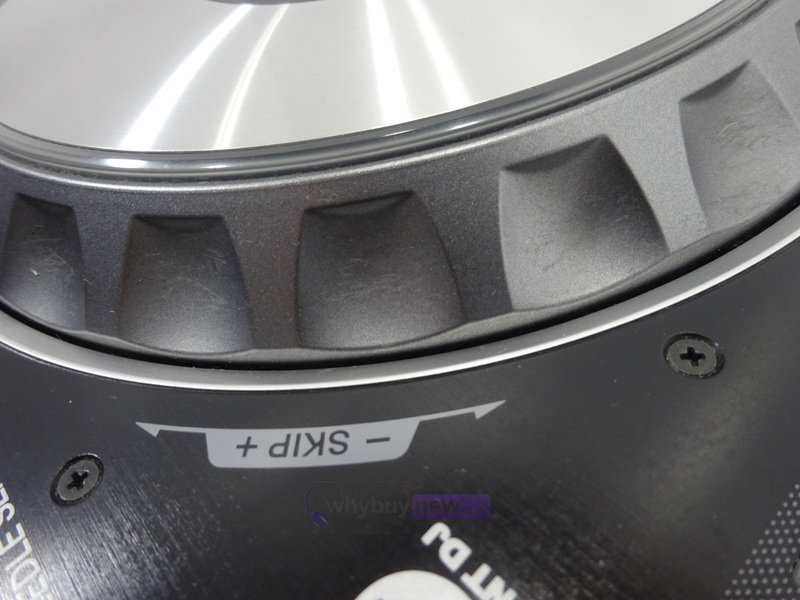 The item is in very good cosmetic condition and just has some small light scratches on the platters and one small scratch under the crossfader (please see photos). 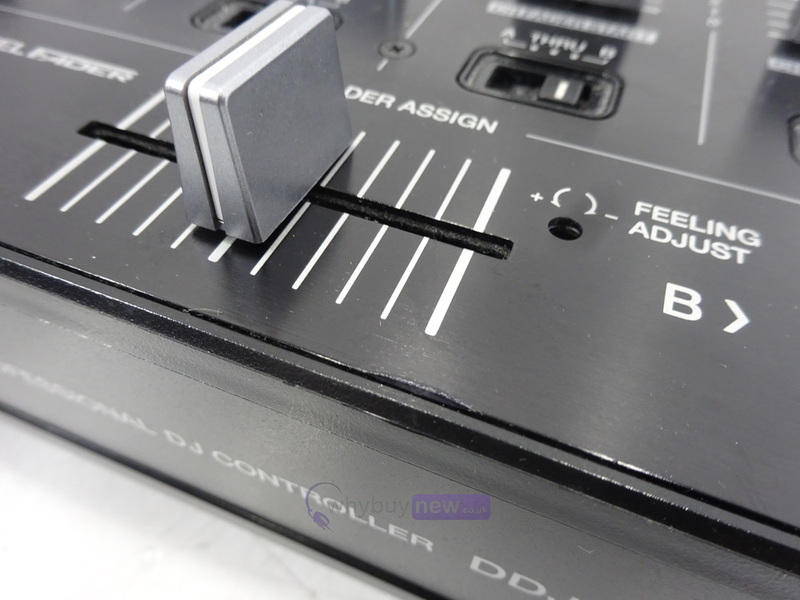 It comes with the power lead, manual and the original box.